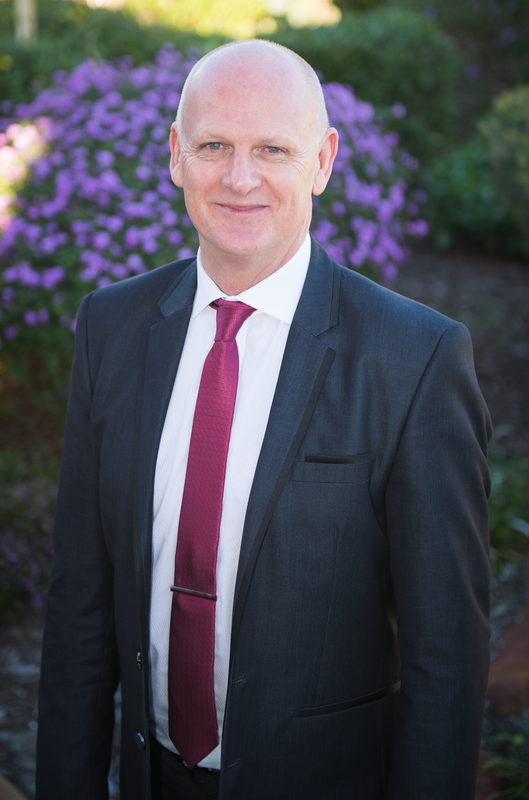 As Principal of Dianella Secondary College, I am extremely proud to be a part of such a dynamic school with a clear and dedicated focus on the well-being of every student. Dianella Secondary College will continue to be a school that has a strong commitment in meeting the education needs of our students. This commitment is unwavering with a collective drive to do everything possible to ensure our students achieve. Our aim is to ensure that all students are provided with the skills necessary to be successful lifelong learners who will make positive contributions to our community. I believe we accomplish this by setting high academic expectations for our students and providing supportive systems to ensure those expectations are met. ​By addressing school culture, setting high standards for teacher performance, increased academic expectations for all students and engaging the community our students will be well equipped to enter the next phase of their life. We understand the important link between student wellbeing and their ability to engage in the learning process. To support students achieve their potential we have a strong and dedicated Student Services team. The team supports students through the provision of counselling services and extra-curricular programs, and has developed programs to enhance students’ levels of emotional competence. We are proud of the high level of pastoral care available to students through the Student Services team. There is a real belief among our staff that the learning journey is a team effort between our students, parents, teachers and community partners and it is this relationship that contributes to our on-going success. We are proud of the relationships we have developed and value the contributions that are made in supporting our school and students. If you have further inquiries, please do not hesitate to call our reception on (08) 9345 9200 to arrange a tour or interview with one of our helpful staff members.